Bagpiper or Pipeband available for your Wake, Wedding, or Special Event. Serving: Abbotsford, Agassiz, Anmore, Belcarra & Bowen Island. Commencement bagpiper in Burnaby, Campbell River, Chilliwack, Coquitlam, Courtney & Delta. Bagpipes for Esquimalt, Fraser Valley, Gibsons, Harrison, Highlands, Hope, Kamloops, Kelowna, Kent, Ladner, Langford, Langley, and Lions Bay. Funeral bagpiper for Maple Ridge, Merritt, Metchosin, Mission & Nanaimo. Graduation bagpiper for New Westminster, North Vancouver, and Oak Bay. Bagpiper Vancouver! 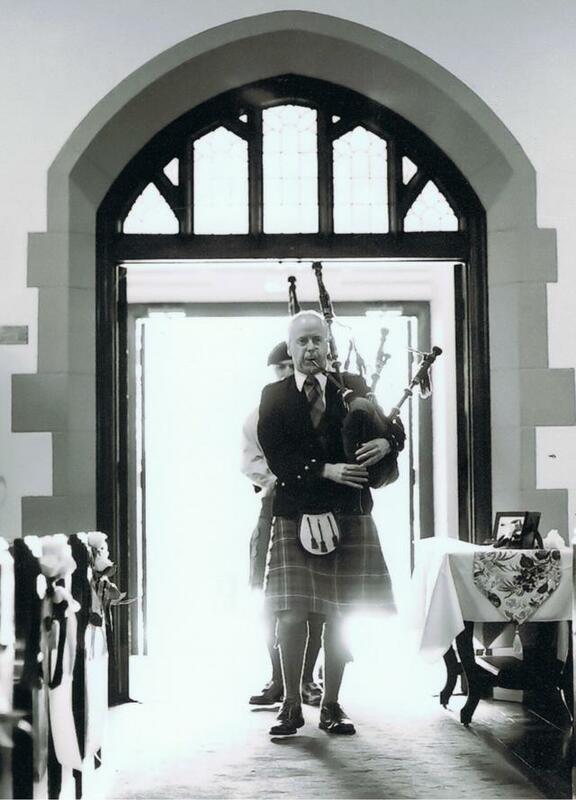 Wedding bagpiper for hire in Parksville, Penticton, Pitt Meadows, Port Alberni, Port Coquitlam, Port Moody, Powell River, Princeton, Richmond, Saanich & Salmon Arm. Local bagpipe player for Sechelt, Sidney, Sooke, Squamish, Surrey, Tofino, Ucluelet, Vancouver, Vernon, Victoria, View Royal, West Vancouver, White Rock, and Whistler.